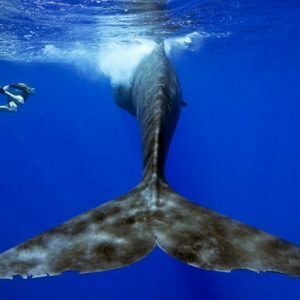 Imagine dozens of Giant "birds" flying around you underwater, sounds like a dream!? 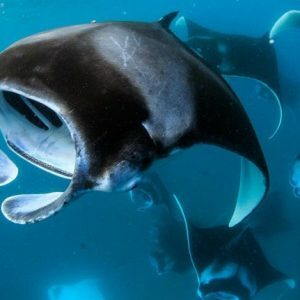 We are going back to the Maldives for the super special ANNUAL Manta Ray Congregation Phenomena between July and September and you are welcome to Apply to come along! 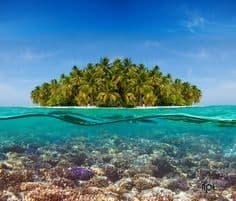 A budget-friendly 6 Day Trip to go Scuba Diving In The Maldives, to the most impossibly gorgeous little secret island you will ever lay your eyes on! !